Hello & Welcome to 2018, a new business and school year, and a fresh chance to meet personal goals. What are yours? For us, one thing we plan to really improve on this year is our customer support. 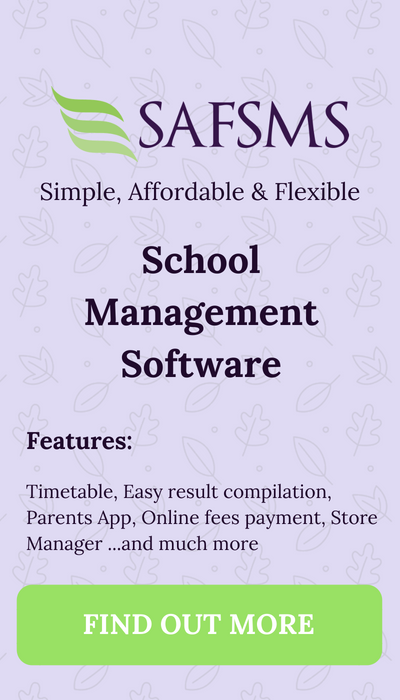 Every school is very important to us, big or small and we’re bent on being more pro-active this year so that every school can have an easy, effortless experience using our school management system, SAFSMS. If you’re not yet subscribed to the SAFSMS newsletter, but you’d like to know more about recent updates and new features, Check out our archives here. How did you usher in the new year? We started ours with a bang! 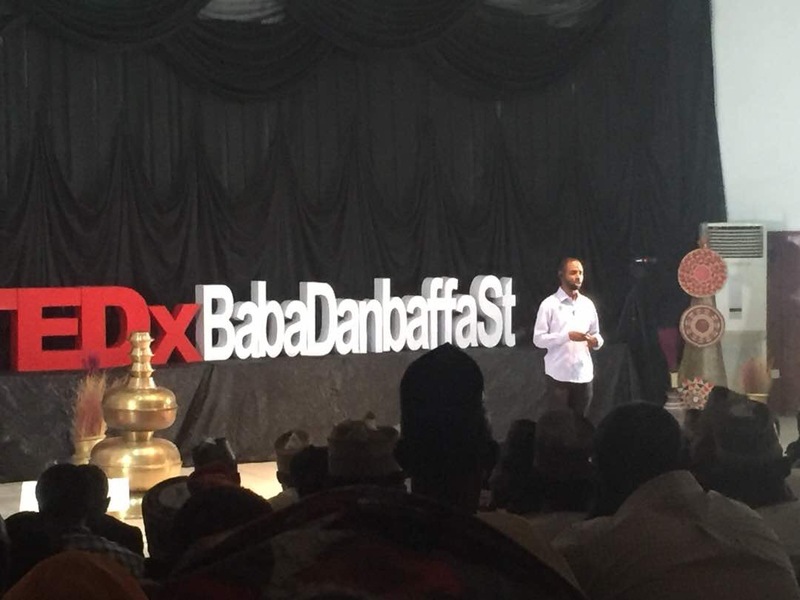 Our CEO Faiz, gave a TEDx talk about redefining Education at the TedxKano event, Babadanbaffa street on New Years Eve. On the same note, We had some guests over for our Excursion Series last week Thursday. If you follow us on social media, you probably already saw our posts about it. 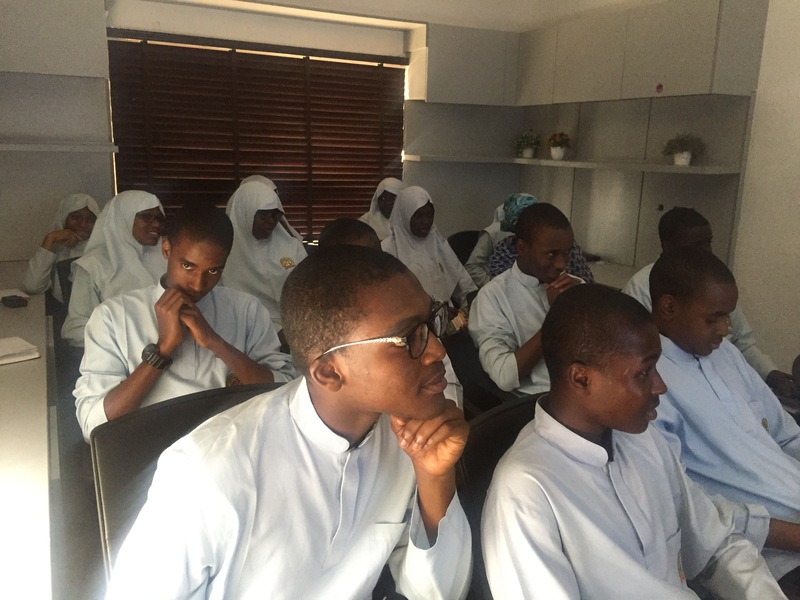 Our visitors were a group of senior secondary students and a couple of teachers from New Horizons College, Abuja. 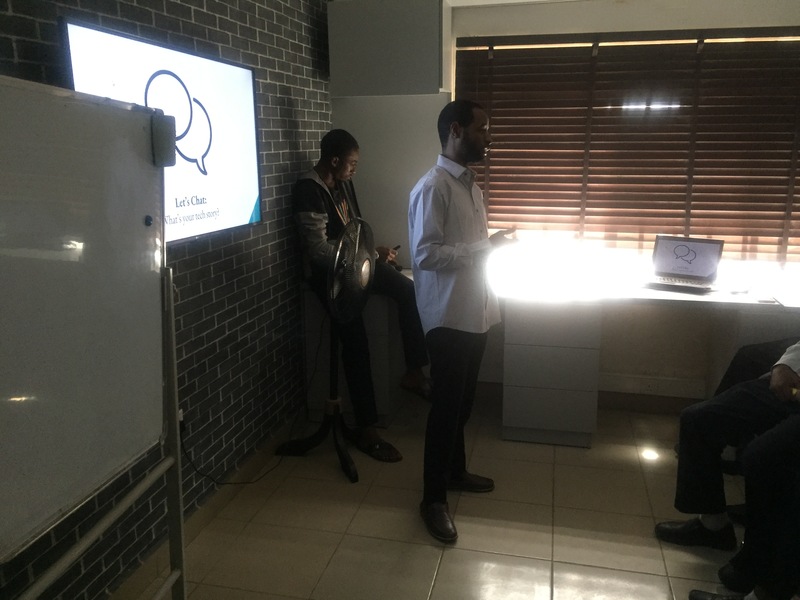 They tested distinction.ng and then we schooled them a bit about how it was built! We also talked about Artificial intelligence, robotics, coding, marketing and a lot of other things. These students were so attentive and brilliant -some of the questions they asked even had us struggling to answer. It’s always great to encourage curiosity in kids. Very soon, we’ll be rolling out saflearn; an e-learning platform where students can learn various subject on their curricula on any device, and at any time. 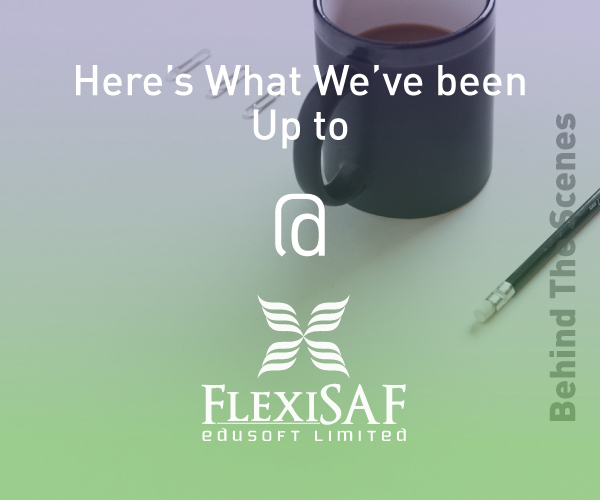 We’re also excited to be launching our foundation, (sneak peek: Flexisaf.org), focused on making education accessible out of school kids and advocating quality education for all. We look forward to your support and partnership. 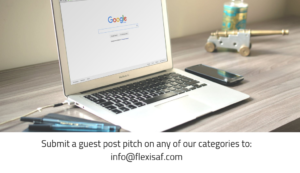 You can reach us anytime by sending an email OR talking to us on Twitter and Facebook. We always respond! Have a wonderful flexi-weekend! See you next update.